Within the last hour MatchFitUSA.com reported (via the Daily Mail) that Hull City A.F.C. is, “ready to rival Fulham in a bid for highly-rated America striker Jozy Altidore.” It is reported that Hull is prepared to pay around £6.5million ($10.9 million) to get the deal done. Will he or won’t he be loaned out? That is the million dollar question that has been burning up the blogs over the last two weeks. 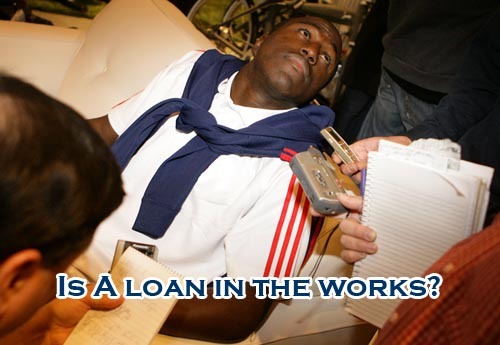 On July 11th Goal.com reported that Jozy Altidore was to be sent on loan from Villarreal to the Greek club Olympiakos Piraeus – this did not come to fruition. Then a few weeks later on July 30th USsoccerNews reported that he may be headed to Málaga for the year, also a little rumor that never panned out. These are only rumors and nothing is confirmed but it is safe to say that speculation regarding an Altidore loan is brewing.